CULT TO OUR DARKEST PAST: MEFISTO Revealed Cover Artwork for "Mefisto"
MEFISTO revealed cover artwork for their upcoming self-titled album. The man behind the artwork is no other than Zbigniew M. Bielak. Like on his recent work for Sarcófago´s compilation album cover, Bielak leaves his personal mark and vision of an iconic artwork of the band, an image that accompanies MEFISTO since its first release, the “Megalomania” demo from 1986. 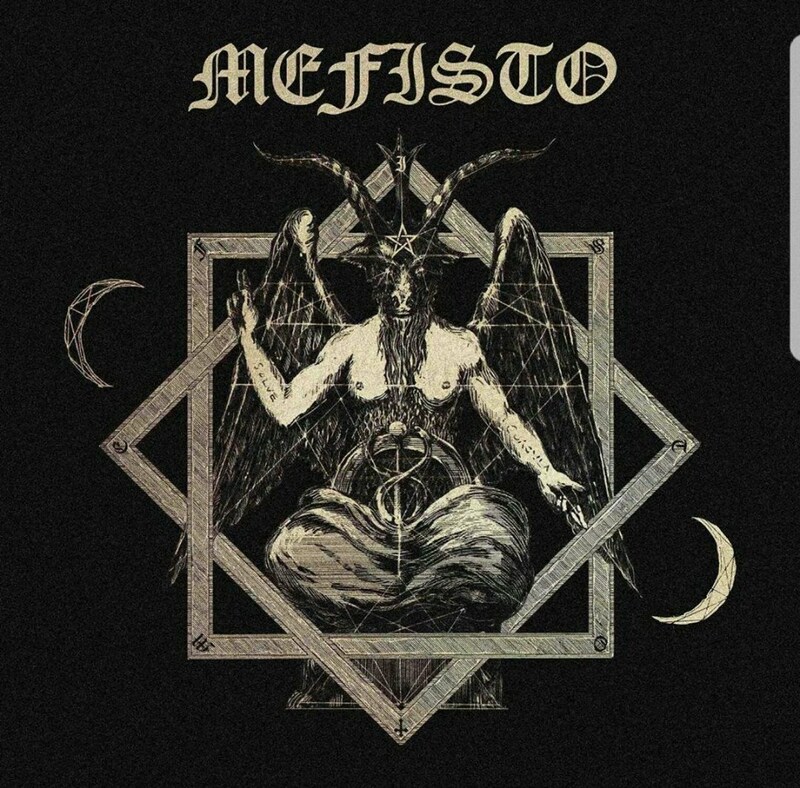 The release date of “Mefisto” is Friday the 13th of October.